Home » News and Information » THANK YOU VERY MUCH! 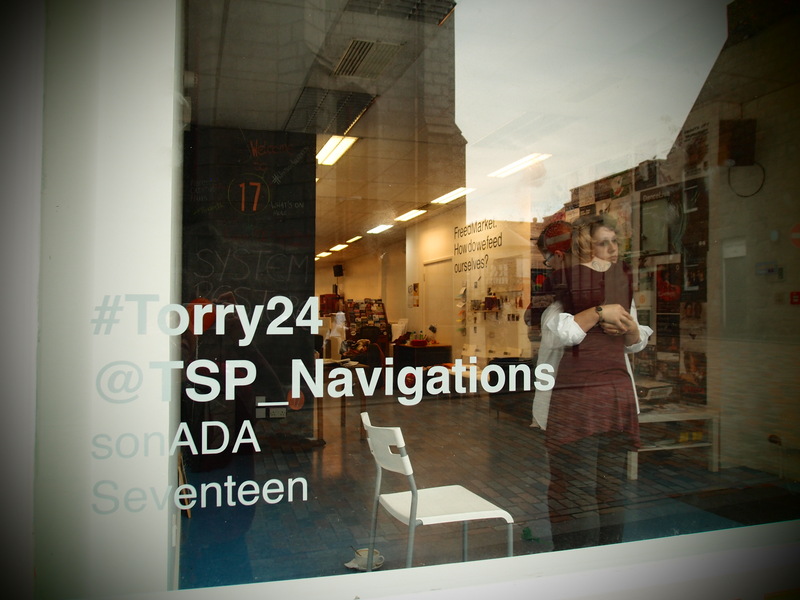 A huge thank you to all of you who supported and cheered us up during Torry24 performance! Please click here to view a photo album of Sat-Sunday’s performance.